Being able to celebrate the New Year 2016 three hours ahead of their compatriots in mainland France should be one reason to opt for a year-end vacation on Reunion Island, the other being the special fares Corsair has now launched to travel from Paris to the island's main airport, Roland Garros International at St. Denis. In fact, the resorts on the island are planning for fireworks, while the people will be able to enjoy a night out on the beaches at the lagoon of Hermitage, where tens of thousands are expected to assemble on New Year's Eve to celebrate the arrival of 2016 with traditional food and, of course, French champagne. Corsair's return airfare is only Euros 718 and valid for departures from Paris starting from December 30 up to June 19. Return flights from Reunion to France must take place between January 11 and June 26, giving wannabe visitors plenty of dates to choose from, the best, of course, being the departure in time for the New Year celebrations. 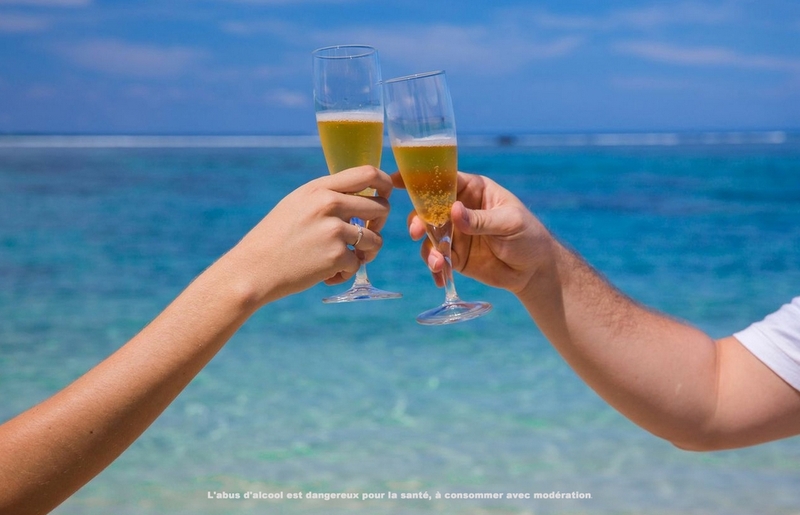 Happy New Year it will be in tropical temperatures for those who follow the invitation to spend their vacation on Reunion Island.